Simple tasks done on a regular basis will ensure that your living spaces are always clean. I like cleaning and keeping my home tidy. It keeps me happy and I LOVE the satisfying feeling that a good clean offers. Mr.H is a perfectionist and when he begins cleaning something he does it very immaculately. We have a cleaning routine at home that we try to follow consistently so that our home looks as clean as possible. 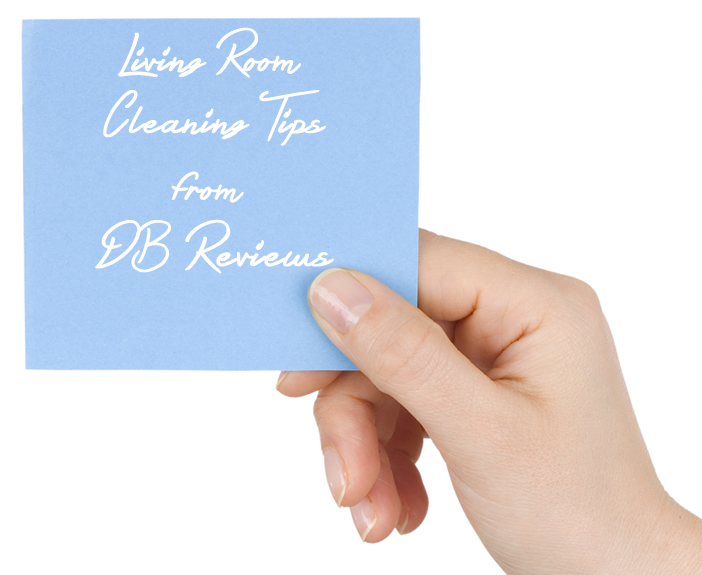 Today I will share with you some of our cleaning tips for the living room. 1. At the end of each day, we collect any mail, magazines, bills or anything else that has got collected during the course of the day in the living room and put them back where they belong. If it is junk, it goes to the bin. This simple act of putting things away at the end of each day ensures that the room doesn't get cluttered. 2. Once a week, I dust around the living room - working and moving from one object to the other. All surfaces (coffee table, bay windows, furniture etc.) are dusted and then Mr.H vacuums the room. When we had a pet at home, we used to vacuum more frequently to remove the dirt and dander. Now, it is just myself and Mr.H at home and we find that a weekly vacuum works well for us. It is important that you use a good and efficient vacuum cleaner and I think Dyson is one such brand. Their cordless vacuum cleaners are perfect for floor to ceiling cleaning. 3. Once every two months, I move the furniture around. I absolutely love this. Even though it is strenuous, it is definitely not a chore for me. I love it. It gives the room a new look and also gives me the chance to dust and clean areas that are heard to reach. Moving the furniture also gives a chance to vacuum beneath it. I like it when the room is spotless, looks clean and smells fresh. So that is how I keep the living room clean. My mantra is to keep it tidy throughout the week and then give it a good clean once a week and you will have a room you will be proud of - a room where you can relax and enjoy. Do you love cleaning or despise it? If you have any cleaning tips for the living room then do share them with us. This post is in collaboration with Tesco.